Reusable and super nice backpacks. I really like the way this bag is configured. Custom Earth Promos is the best in the industry. Custom Earth Promos is the most trustworthy company in the industry to do business with. Whatever they say is always on point and accurate. Super reliable company with affordable eco-friendly and durable products. 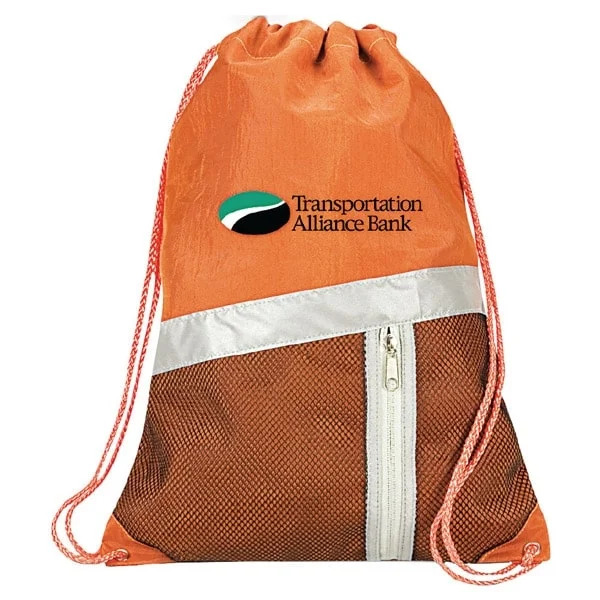 I decided to invest in these reusable custom-made drawstrings for my business. The logo you guys imprinted for me on the backpacks really stands out. Can't wait to showcase them at my next event. 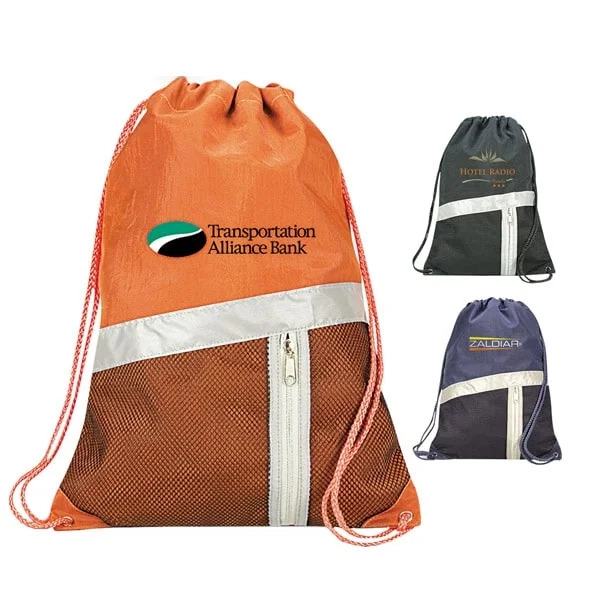 Used these promotional custom-made drawstring backpacks at my latest trade show. They went over super well and couldn't thank Custom Earth Promos enough.